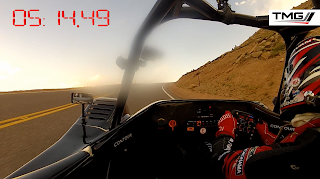 Toyota Motorsport GmbH just released this awesome new on-board video of their TMG EV P002 electric racer powering up the hill at Pikes Peak. 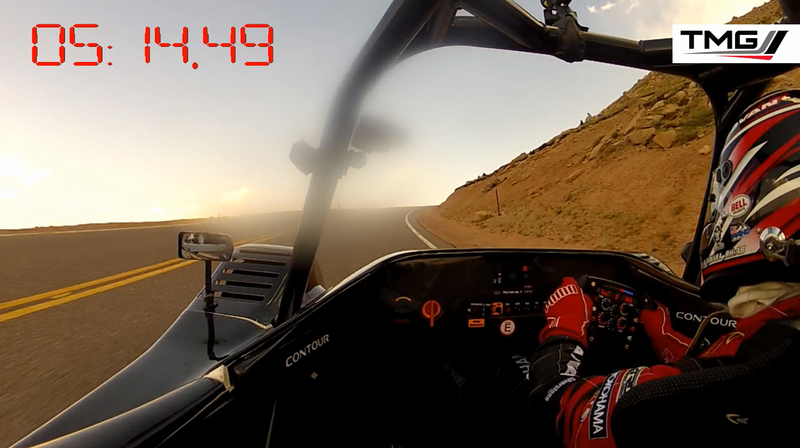 The car also broke the EV record at the Pikes Peak Intertational Hill Climb just a few weeks ago with this spectacular run. Enjoy!